Te Awarua-o-Porirua Whaitua committee members will present what they have been doing to enable sound decisions around improving water quality in our streams and harbour. The Ministry for the Environment’s National Policy Statement for freshwater management requires regional councils to set limits and meet national bottom lines for water quality and quantity. 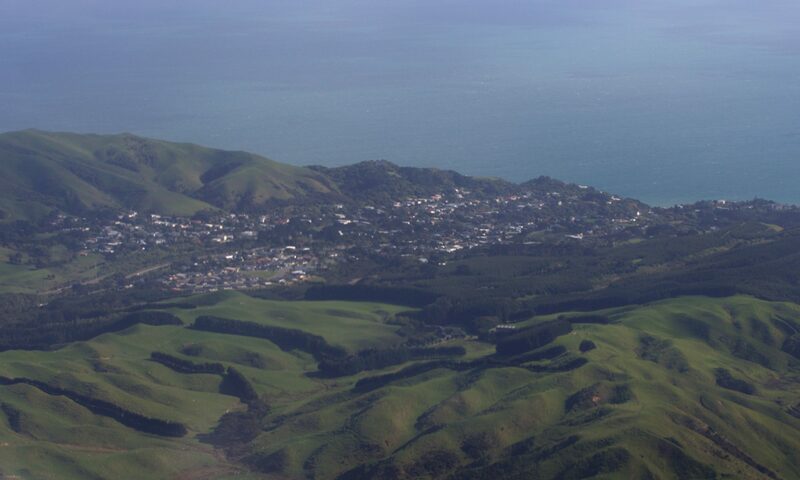 The Greater Wellington Regional Council selected Whaitua Committees as the advisory bodies, and community-led collaboration as the method for developing these policies.